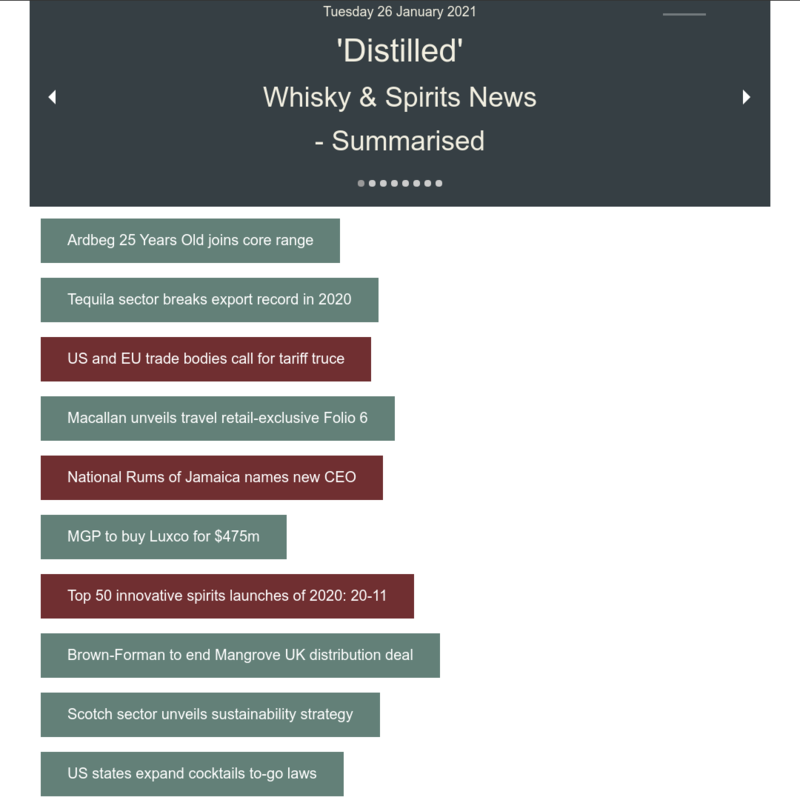 You are here: Home / New Arrivals / Rampur Indian Single Malt Whisky Launched! Rampur Indian Single Malt Whisky Launched! Rampur is an Indian Single Malt Whisky, handcrafted and aged in the foothills of the Himalayas. 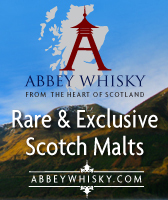 A super premium malt whisky steeped in rich Indian heritage and tradition. Rampur Single Malt is distilled in traditional copper pot stills, matured in India’s largest and oldest distillery dating back to 1943 and is then non chill-filtered and bottled at 43%. The unique distilling location of the Himalayan foothills exposes the whisky to polar opposite climate conditions throughout the year, with the flavour of the famous Indian Summer giving Rampur an added dimension and depth. As Indian whisky matures significantly more quickly than other whiskies, such as Scotch and Irish, Rampur benefits from a smooth, mellow taste with a long-lasting finish. Master Blender, Anup Barik brings decades of expertise and perfection to the blending of this fine whisky and is the Master behind Rampur’s distinctive malty, creamy vanilla taste, with hints of apricot & apple and sweet & wine-like finish. 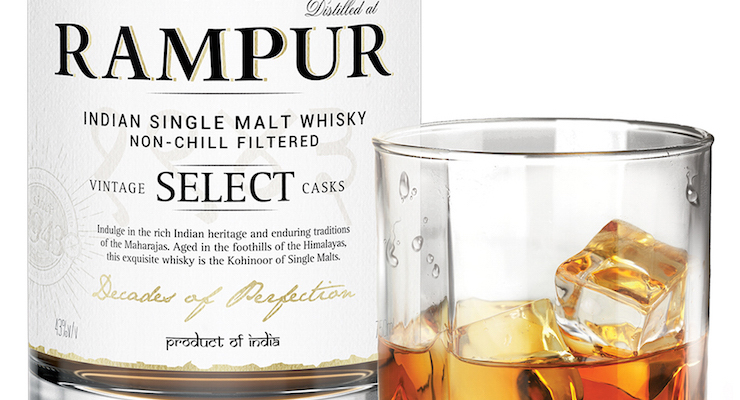 Considered the Kohinoor of Single Malts, Rampur is a touch of understated luxury. Each bottle is presented in a white and gold drum with a hand crafted silk pouch reflecting India’s style and heritage. Rampur is for the discerning single malt consumer. 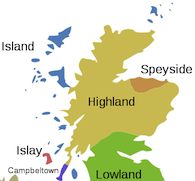 Single Malt consumers prefer uniqueness in the taste. They are always keen to try a new malt. Rampur is different yet pleasing, spicy but balanced. 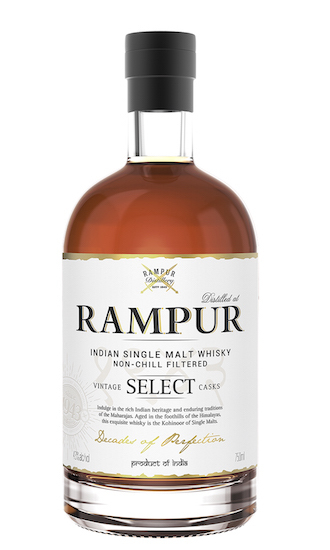 Rampur is avaiable from The Whisky Exchange priced at £40.95.